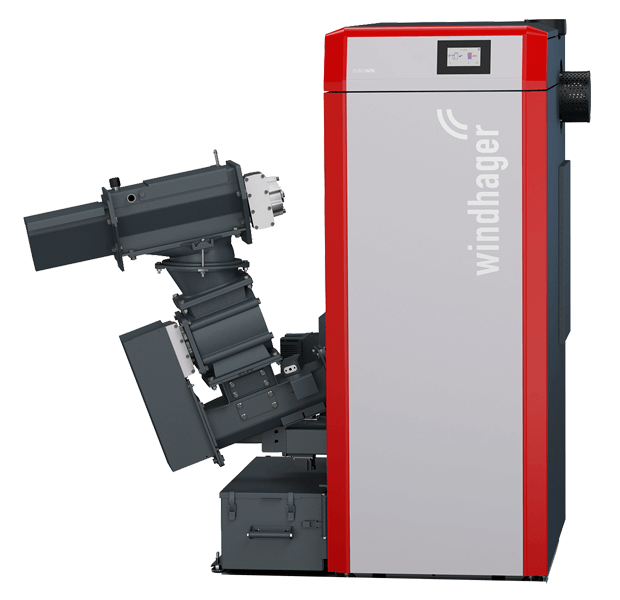 With the PuroWIN, Windhager have revolutionised heating with wood chips. Never before has this fuel been used so cleanly, safely and intelligently to supply heat. The zero-emission gasification boiler offers impressively smart and safe technology and is the first boiler to utilise suction to transport the wood chips.